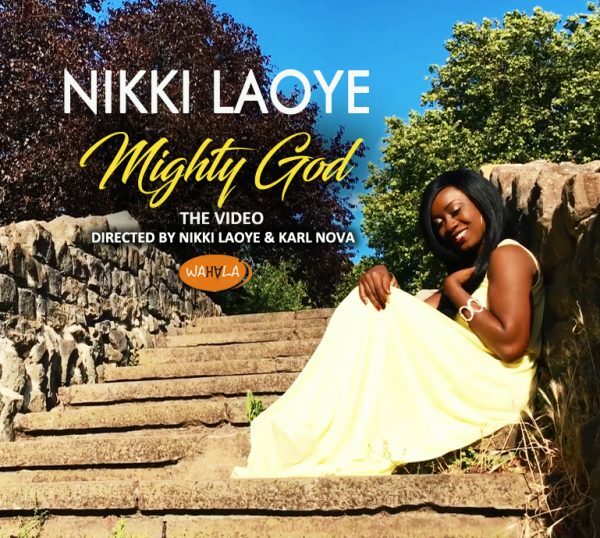 With its beautiful locations across the city of London including a ship harbour and the stony picturesque plains of Abbey Ruins, Nikki Laoye delivers another soulful ballad set to soothe your heart as she gleefully expresses the joy and wonder that can be found in the stillness and tranquility of God’s Unconditonal Love. 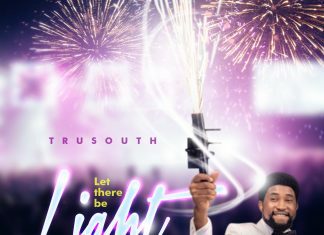 Speaking about the song and its video, the singer shares – “Mighty God is the simplest song I have ever written. Three sentences that simply help to convey a heart of gratitude to our Heavenly Father who never lets go of your hand and would literally tear down walls to come rescue you.